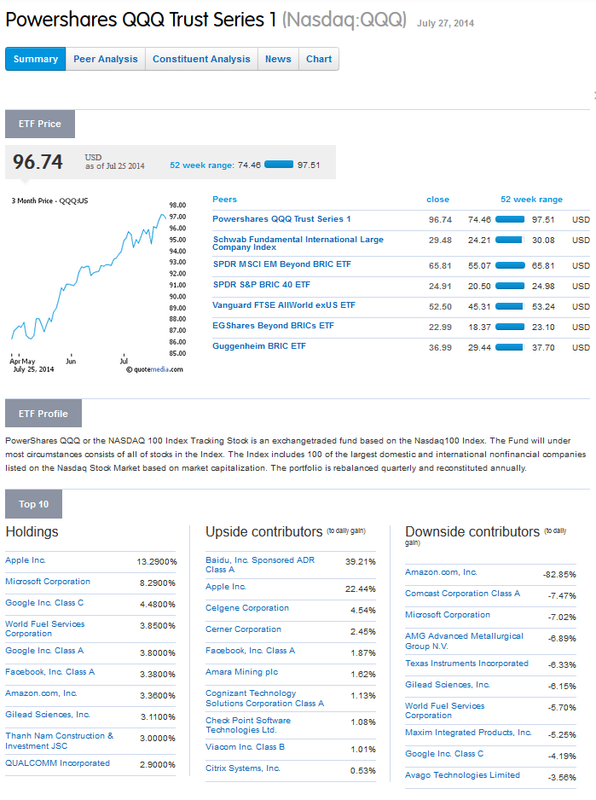 Capital Cube provides comprehensive stock analysis on over 45,000 stocks and ETFs including scores and in-depth reports on fundamental analysis, likely corporate actions, dividend quality, and earnings quality. It is a great tool for fundamental analysis on companies as Capital Cube converts raw statistics into meaningful interpretations by comparing them to key competitors, and providing historical context. This entry was posted in data, Databases and tagged analysis, Capital cube, capitalcube, ETF, stock on July 27, 2014 by Peng.